Velvet Lycra scrunchies that match most garments. 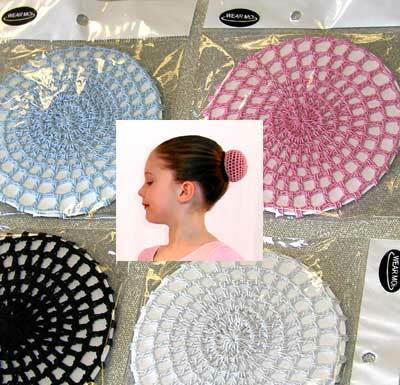 Cotton Lycra headbands that match most garments. Velvet Lycra headbands that match most garments. Lycra headbands that match most garments. Small low value items will be shipped at an appropiate reduced rate. 36 kirbi grips on a card. 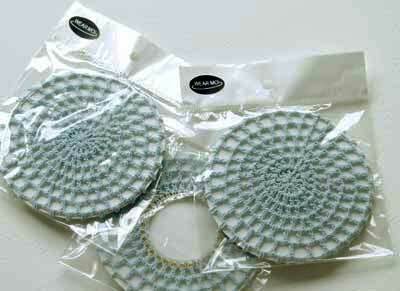 Elasticated hair net available in Black, White, Pink and Sky Blue.